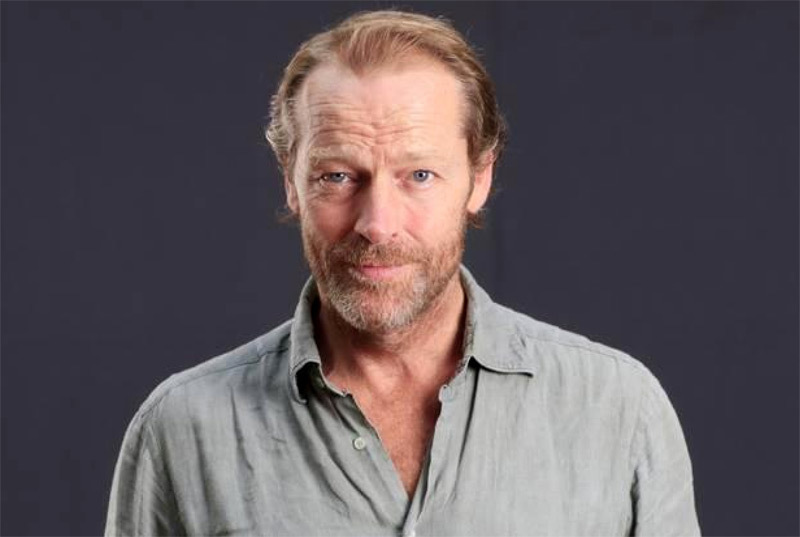 Game of Thrones fans know him from TV but to followers of Russian theatre Iain Glen is the go-to actor. The stage is like a drug he can’t stay away from, he tells Nick Curtis, as he prepares for his latest role in Turgenev’s Fortune’s Fool. 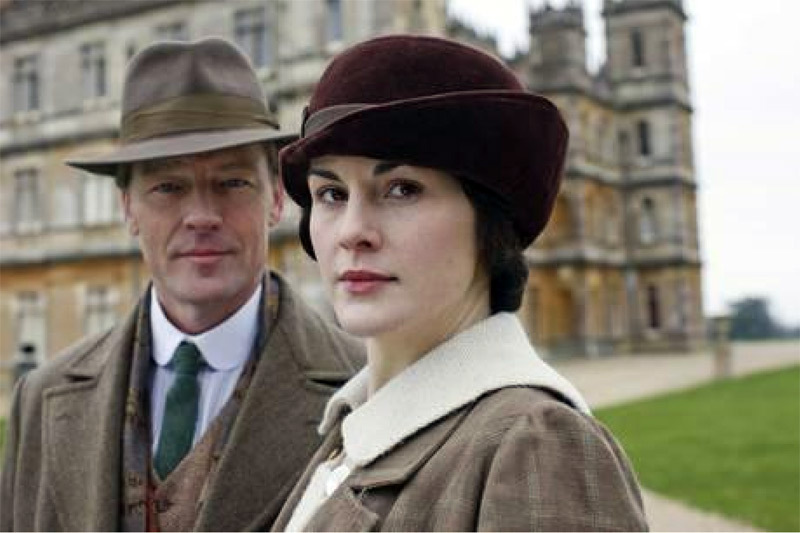 If there were any doubt about the power and pull of the London stage, we should consider the case of Iain Glen. The 52-year-old Scottish actor has been directed on the big screen by Tom Stoppard, David Hare and Ridley Scott, appeared opposite Angelina Jolie in Tomb Raider and Milla Jovovich in the Resident Evil moneyspinners. He was the father of Meryl Streep’s Margaret Thatcher in the Iron Lady and you can barely make a big TV series these days, from Downton Abbey to Game of Thrones, without casting him. He has one six-year-old daughter, Mary, and an eight-month-old, Juliet, at home in Dulwich with his partner, actress Charlotte Emmerson (as well as an 18-year-old son, Finlay, from his earlier marriage to actress Susannah Harker). Yet he’s spending his Christmas at the Old Vic, starring in the UK premiere — 160 years after it was written — of Ivan Turgenev’s Fortune’s Fool. His character, Kuzovkin, is a distressed and homeless Russian country gentleman hiding a terrible secret, a tragicomic court jester to a crowd of mockers led by Richard McCabe’s Tropatchov. It’s a demanding, unglamorous role, so why did he do it? “The bottom line is, there’s nothing that matches the high when something works in front of a live audience,” says Glen. Theatre holds a greater prospect of either “exhilaration” or “tangible failure” than film, “and I certainly don’t do it for financial reasons. But I can’t resist the challenge. It’s like a drug”. He is, of course, a superb stage actor as well as a reliable screen presence. An early Hamlet at Bristol Old Vic won critical acclaim and I remember his Aufidius better than Ken Branagh’s Coriolanus at Chichester in 1992. He was a magnificent John Proctor in The Crucible for the RSC in 2006, played the lead in the musical Martin Guerre for a year in 1997, and most notoriously had his full-frontal cartwheel upstaged by Nicole Kidman’s bare bottom in David Hare’s The Blue Room at the Donmar and on Broadway in 1998. I suggest this show, dubbed “pure theatrical Viagra” by one critic, may have been the moment London theatre became properly glamorous again: he is modest but doesn’t entirely demur. Recently, he’s matured into the older Ibsen and Chekhov roles: Trigorin, Judge Brack and then Pastor Manders, in a production of Ghosts which he also directed in the West End. 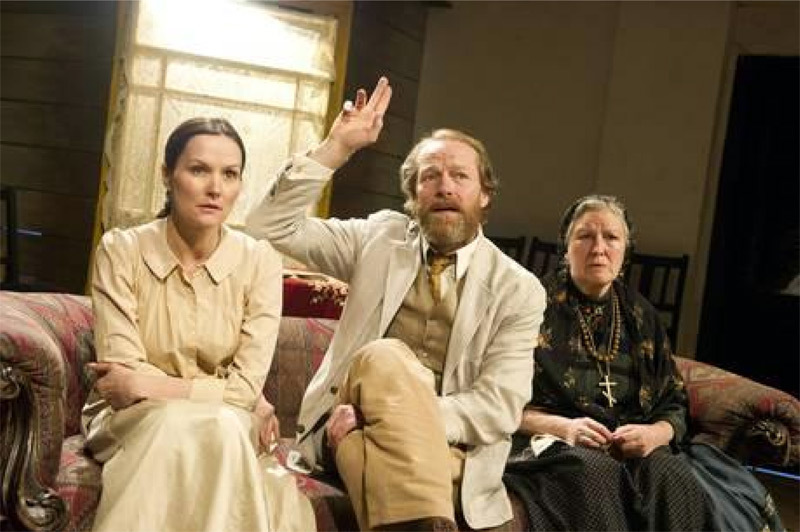 His subsequent, well-received Uncle Vanya at the Print Room, in a version by Mike Poulton, directed by Lucy Bailey, indirectly led to the current show. Poulton had adapted Fortune’s Fool for a 2002 Broadway production starring Alan Bates and Frank Langella: he suggested it to Glen, who suggested it to Bailey, who suggested it to the Old Vic. Glen is genuinely excited to be playing at the Waterloo institution for the first time, having devoured the recent Arena programmes about the founding of Laurence Olivier’s National Theatre there. “Since I left Rada I have had this old-fashioned idea of the Olivier school of acting — that you should bring versatility and variety to the stage,” says Glen. The play arrives in a boom time for Russian theatre in London. Howard Davies is working his way through the country’s neglected classics at the National, and Andrei Konchalovsky brings Uncle Vanya and Three Sisters to the West End next year in the wake of visits from the Sovremennik and Vakhtangov companies. Glen himself, it turns out, read Russian literature at Aberdeen and “fell in love with Dostoyevsky, Solzhenitsyn, Gogol, Pushkin” before dropping out to go to drama school. He had been an “erratic” youth, competitive with his two older brothers until he “bumped accidentally into acting” at university. His father, who worked for the Scottish Investment Trust, and his mother, an occupational therapist, supported his career change and paid his RADA fees. He’s equally brisk about actors who whinge about the travails of working on high-budget film or television (“it’s a doddle”). 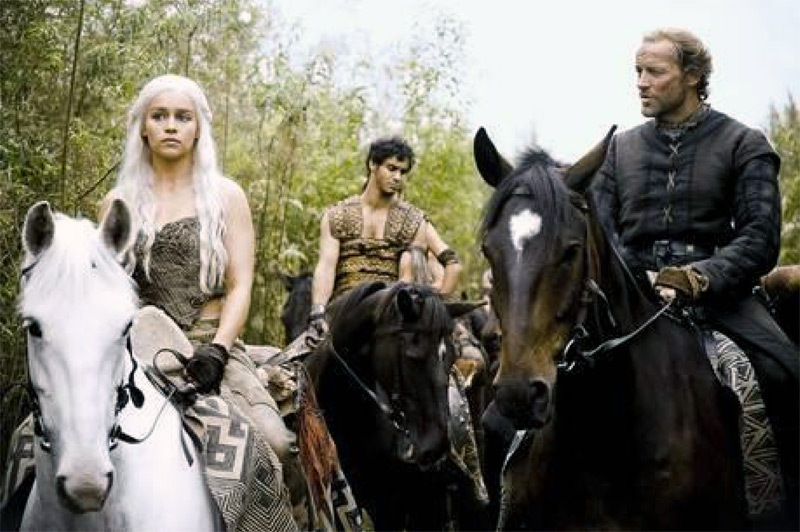 He is full of admiration for the sheer scale and bombast of Game of Thrones, in which he plays Ser Jorah Mormont, the perpetually loyal and lovelorn lieutenant to Emilia Clarke’s minxy Daenerys Targaryen. The producers have told him they enjoy working with the large number of Brits in the cast “because they feel we are uncomplicated creatures — not too bothered about Winnebagos. We turn up, tend to know our lines, and just get on with it”. But he does also think that all the actors could be removed and replaced with others of comparable calibre and “it would work just as well”. Fortune’s Fool is at the Old Vic, SE1 (0844 8717628,oldvictheatre.com) Dec 6-Feb 22.